APRIL regrets that there has been a breach of an important policy commitment on our concession area at Pulau Padang. We are deeply disappointed and understand the seriousness of this breach. We are taking immediate disciplinary action with those involved and reviewing all our processes to ensure this does not happen again. We will present a full report to the Stakeholder Advisory Committee (SAC) once investigations are completed. The circumstances of the breach are explained below. This is not included as an attempt at mitigation, but to provide clarity. 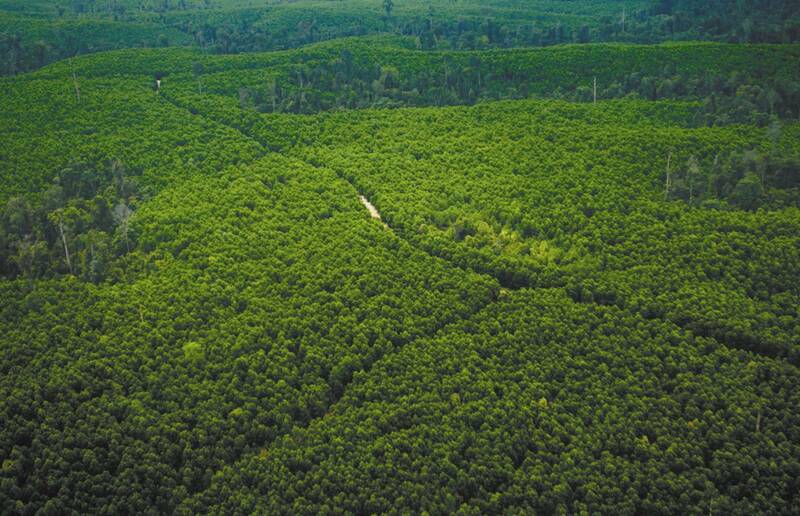 On 26 March 2015, Greenomics Indonesia (GI) issued a media release based on spatial analysis of the implementation of APRIL’s Sustainable Forest Management Policy (SFMP) at our Pulau Padang concession. We appreciate GI’s feedback as a valuable part of civil society’s ongoing scrutiny on SFMP implementation. Following input from a key stakeholder, APRIL agreed to set aside 1,500 hectares of additional conservation areas at Pulau Padang above and beyond the conservation of identified HCV areas. When this area began to suffer from the effects of encroachment, we undertook to create a plantation buffer to protect the remaining conservation area from further encroachment. This activity was not completed prior to 31 December 2014 as we had committed to. Further, APRIL responded to requests from surrounding communities to set up livelihood plantations in Pulau Padang. These areas set aside for community livelihood plantations were also completed after 31 December 2014. We have suspended the APRIL manager involved and the contractor, PT. Rimba Prima Mas, pending further investigation. Our investigations and follow-up actions are focusing on the management of the work order and contractor, by internal teams. We are acting with urgency to examine systems and processes to prevent a repeat of this occurrence. APRIL will continue to vigorously enforce its SFMP commitments, including protecting our conservation area and providing sustainable livelihood plantation for local community.